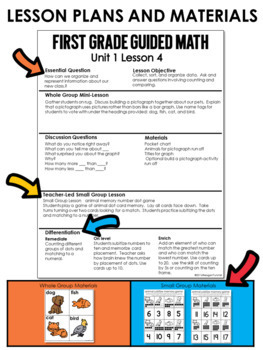 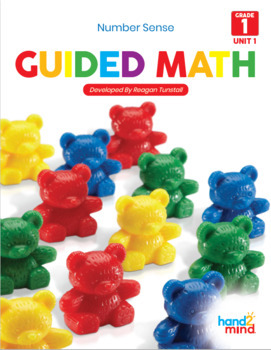 This packet is detailed and differentiated lesson plans, activities, games, and cards for your guided math whole group and small group lessons! 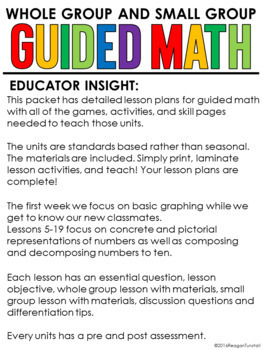 20 detailed whole group to small group lessons with activities as a pre- and post assessment for the unit. 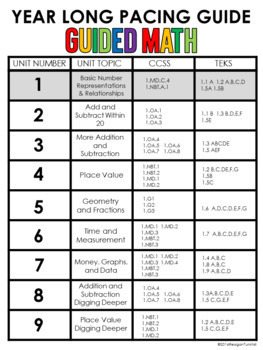 There is an extensive preview file to help you decide if this unit is right for you!